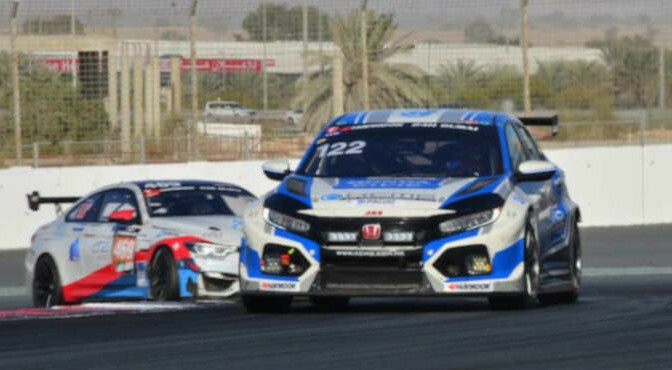 The KC Motorgroup Ltd. (KCMG) Honda enjoyed a strong start to the Dubai 24 Hour, but a fire during the night forced them into retirement. Driver Andy Yan thankfully managed to avoid injury and the cause of the fire is not yet known. Andy Yan and the KCMG team would like to thank the marshals and all those involved in making sure Andy was safe. The #122 Honda Civic Type R TCR (FK7), which is driven by Paul Ip, Yan, Jim Ka To, Kenneth Ma and Henry Lee Jr, started strongly from fifth in class, with Yan running second early on. 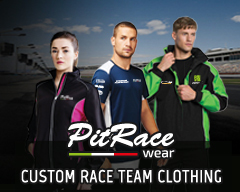 They remained in the top-three battle throughout Friday’s running, closing the gap to the leader as the night drew in. After 10 hours and with Yan back at the wheel, KCMG took the lead, but a technical issue in the pit lane saw them drop back to third. Ka To then took over for his night stints and ran a strong pace before handing the car back to Yan. The 2016 TCR Asia Series champion sought about closing the gap to the leaders but was forced to retire after a fire engulfed his Honda.